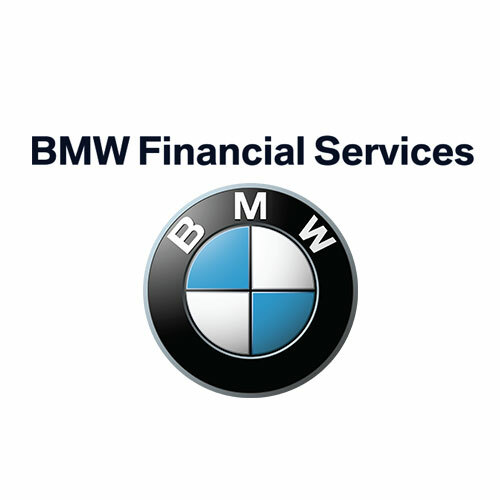 BMW financial services appointed Beata Koropatwa and The Confidante for our executive coaching assignments. We found the professionalism of Beata Koropatwa and Helen Scotts and the methodology of the Confidante to be outstanding, transformational and supportive. 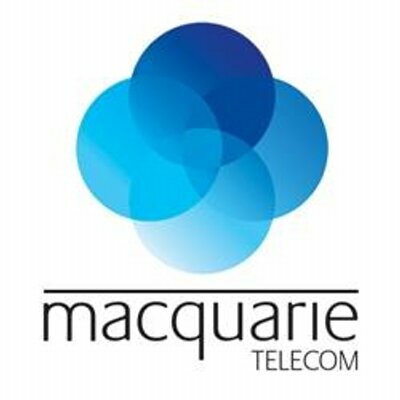 We were able to measure the progress and performance of the executives throughout the programme and we could not have experienced more progress and development than we expected. A wonderful programme. We would have no hesitation in recommending The Confidante for any coaching and Leadership assignments. Beata is a person who has lived herself from very humble beginnings to a very successful career in the business world locally and globally. She is a leader of rare quality that ensures people are enhanced by the activities they undertake. Beata helps others reach their full potential and leverage every single element of their own skills and abilities. She is the person that can direct and guide people to places and achievements they thought were not possible and assists in bringing out the best qualities that are within us. I am delighted to endorse Beata for all her qualities, abilities and most importantly to the friendship she shows to many. Beata is one of those sparkling people you hope to meet in life. She brings passion, a big heart and a generous spirit to what she does. She thinks big and inspires and excites others by what can be achieved. Her success speaks for itself. The Confidante P/L has been of enormous value to Starlight Children’s foundation. A socially conscious and highly ethical company truly empowering great Leaders. I have known Beata for several years and admire her strength, compassion, tenacity and leadership qualities. Beata is driven in all aspects of her life and strives for success in all that she does. Her passion and commitment to the hunger project is well recognised and I respect her ongoing contribution to the empowerment of women and eradication of world hunger. The Confidante P/L has made a profound impact on our organisation and with its Professionalism and coaching methodology. They understand the individual and the company.